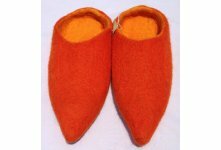 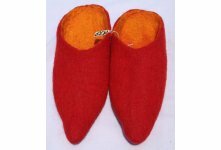 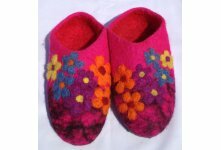 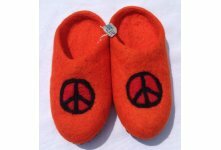 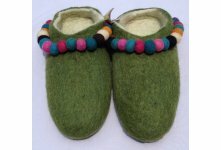 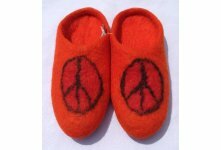 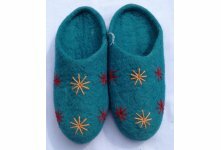 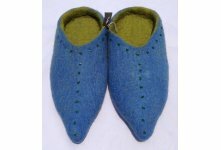 This felt slipper from Nepal in assorted colors. 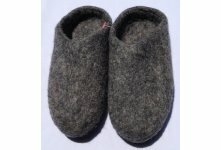 It is made from New Zealand wool. 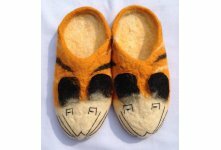 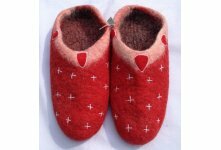 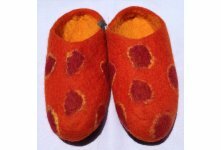 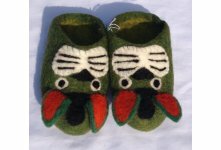 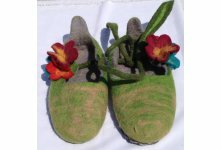 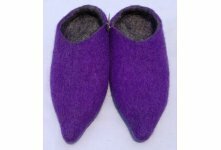 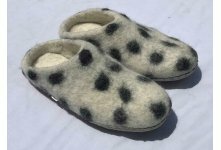 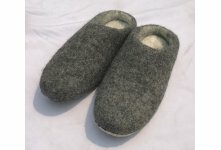 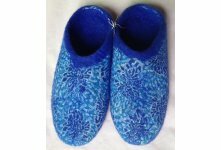 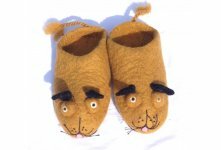 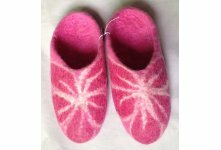 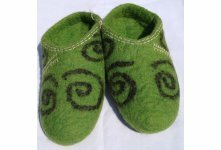 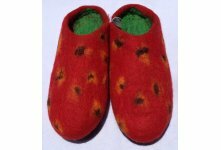 This felt slipper can be used for both indoor and outdoor use.This slipper is available in different size and colors for wholesale. 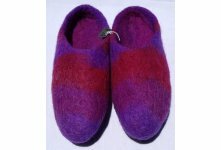 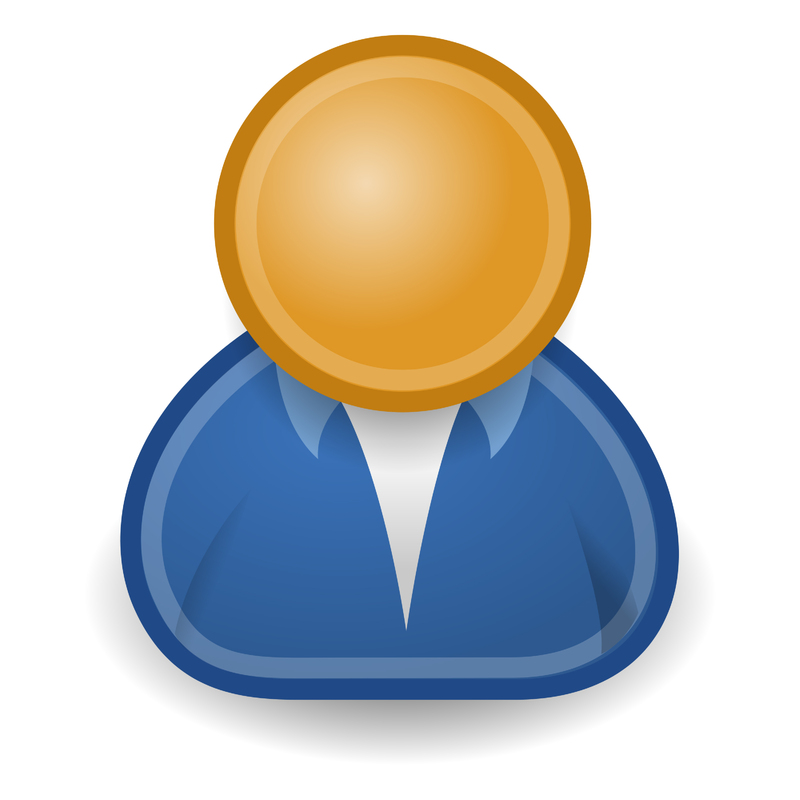 You can also order your own size,design and colors combination.